On June 11, index provider MSCI (NYSE: MSCI) will announce its annual market reclassification review. Results of that review will be significant for investors in scores of emerging and frontier markets equities and ETFs. 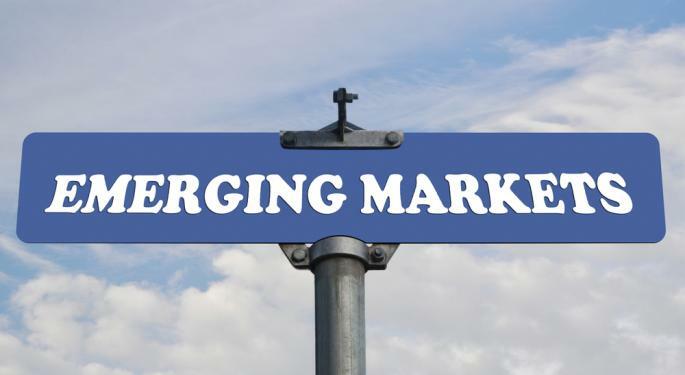 South Korea and Taiwan are still under consideration for a promotion to developed market status, which if that promotion happens, should move the iShares MSCI South Korea Index Fund (NYSE: EWY) and iShares MSCI Taiwan Index Fund (NYSE: EWT) among other emerging markets ETFs. Given MSCI's history of not upgrading those countries to developed market status, investors may not want to bet on the promotion happening. However, some other ETFs that have recently been bullish performers have a chance to extend those gains if MSCI obliges. 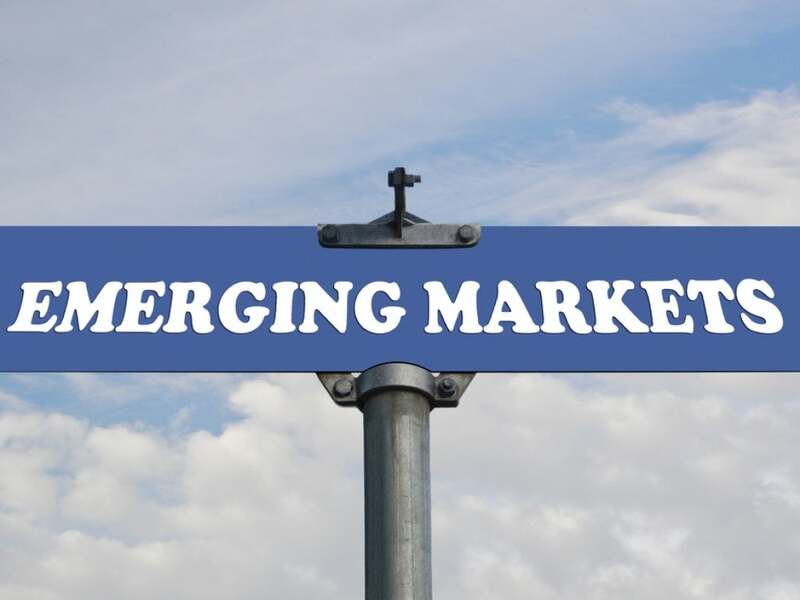 The obliging would come in the form of MSCI upgrading Qatar and the United Arab Emirates to emerging markets status from their current designation as frontier markets. Some investors believe the move should have already happened. "I see no reason why they shouldn't be upgraded and don't understand why they haven't been previously," Oliver Bell, a money manager at T. Rowe Price's Africa and Middle East Fund, said in an interview with Bloomberg. "Both Dubai and Qatar are in a better position and meet more of the criteria than other countries that have been upgraded before." MSCI confirmed that its MSCI Qatar and MSCI United Arab Emirates indexes are among the six indexes currently under reclassification review. While an index reclassification is not based solely on equity market performance, UAE's Dubai bourse is making a credible argument for an upgrade. As Benzinga reported earlier this month, Dubai stocks are among the world's top performers this year. The Dubai Financial Market General Index (DFMGI) has surged 10 percent since that story ran and is now up 48 percent this year. The Abu Dhabi Securities General Market Index (ADSMI) is up 38.6 percent year-to-date. Stocks in Qatar look like laggards by comparison, up "just" 14.2 percent this year, according to Bloomberg data. The WisdomTree Middle East Dividend Fund (NASDAQ: GULF) is one ETF that could surge if Qatar and UAE are bumped to emerging markets status. GULF, a surprising source of yield with a 30-day SEC yield of 4.1 percent, allocates almost 65 percent of its combined weight to UAE and Qatar. The ETF is up 10 percent in the past 90 days. The Market Vectors Gulf States Index ETF (NYSE: MES), which is also sitting on a 90-day gain of about 10 percent, devotes 56 percent of its weight to UAE and Qatar, though Kuwait is that ETF's largest country weight at 36.6 percent. UAE and Qatar combine for over 47 percent of the PowerShares MENA Frontier Countries Portfolio's (NASDAQ: PMNA) weight, though the risk with this ETF is an almost 21 percent allocation to downtrodden Egypt. All three funds are small with less than $55 million in assets under management combined.